Washoe County Regional Animal Services (WCRAS) is a regional operation providing services to the cities of Reno, Sparks and unincorporated Washoe County residents. WCRAS is funded by a 3 % property tax for our regional services, including the building and property maintenance. 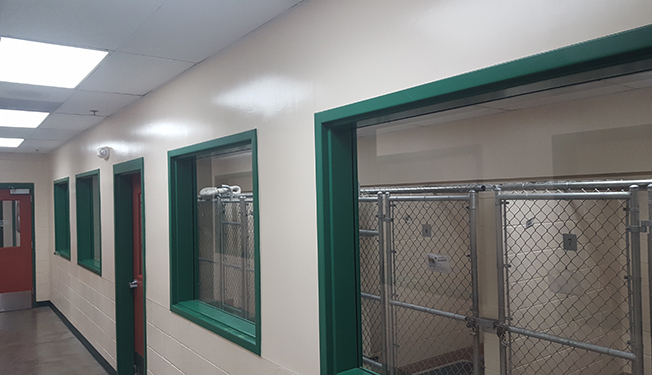 WCRAS focuses on the public health and safety services, through sheltering, field services, and regulation enforcement and proactive programs that enhance responsible pet ownership. WCRAS impounds an average of 13,000 animals annually either brought in by citizens or picked up by field staff. Click here to see our statistics. WCRAS works very diligently to reunite lost pets with their owners and for fiscal year 2018, we boast a 40% over all return to owner rate! Last year 66% of stray dogs brought into the shelter were returned home! And 7% of our cats that were brought in to our shelter were returned home! This is due in part to our pro-active philosophy and our engaged community who care deeply for their pets. 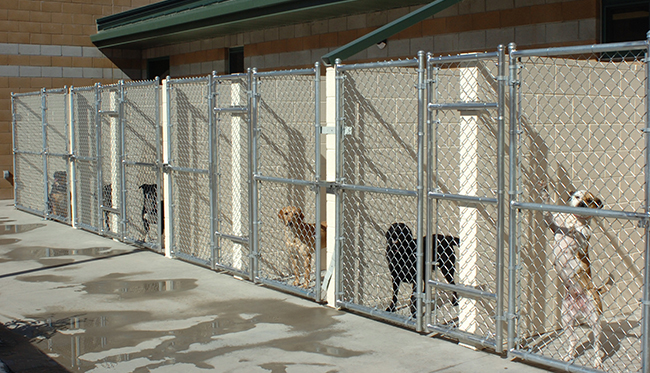 WCRAS' facility includes 117 dog kennels, 16 puppy cages, 160 cat cages and a six stall barn for livestock. 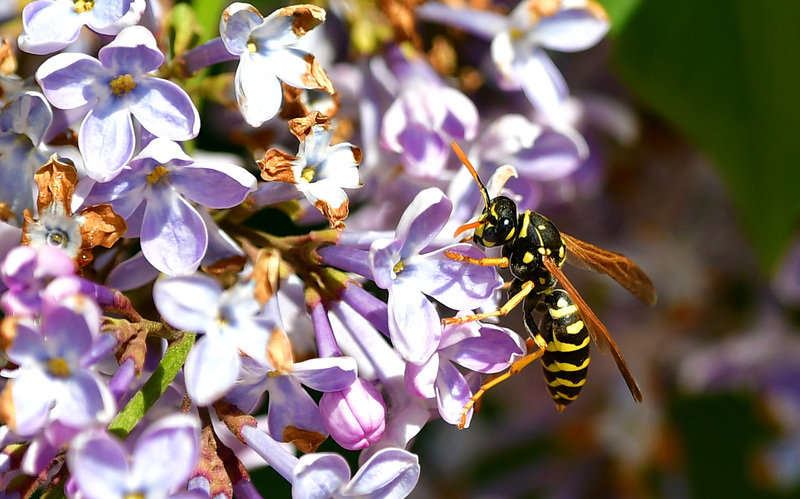 Our facility also has housing for other animals such as reptiles, birds and rabbits. 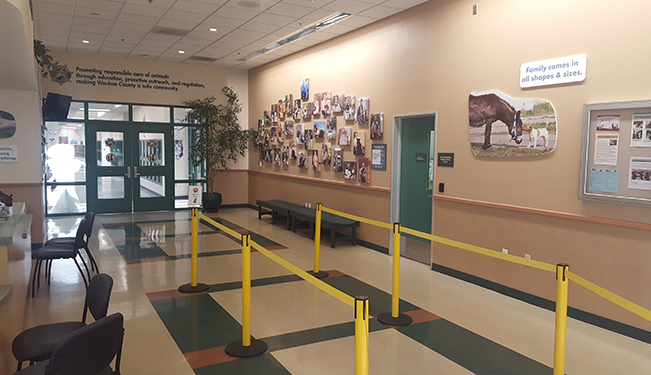 WCRAS and Nevada Humane Society are co-located within one building and work as partners to provide very valuable, effective but different resources to the community. A unique partnership that allows a broad range of resources to our community without duplication of services. 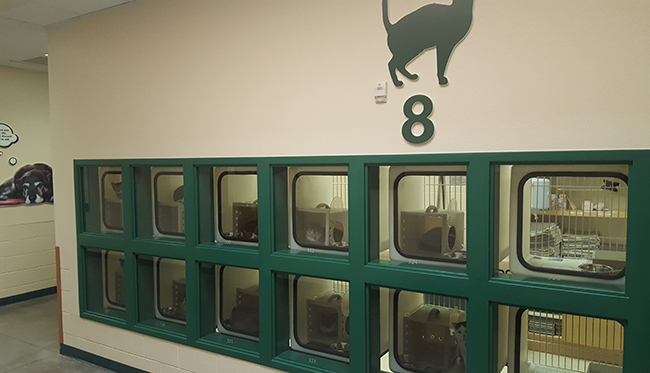 As a very important piece of the partnership with WCRAS, Nevada Humane Society provides the adoption services for an annual average of 5400 animals that are not re-claimed from WCRAS. NHS also provides assistance to those that are unable to keep their animal and are researching surrender options. Promoting responsible care of animals through education, proactive outreach and regulation making Washoe County a safe community. 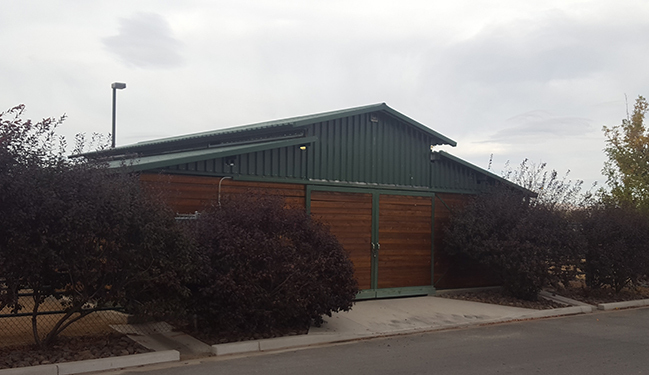 In 2002, voters in Washoe County passed a referendum to fund the construction of a new Regional Animal Service facility through a 30 year bond, levied by a 3% property tax increase. 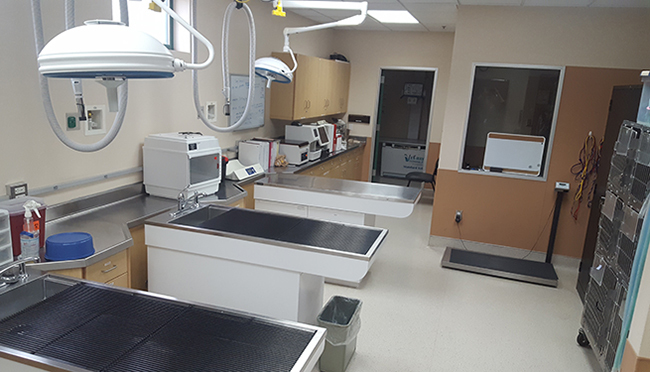 Animal service departments from the cities of Reno and Sparks consolidated with Washoe County. As part of the referendum, it included a partnership with Nevada Humane Society. Though each organization is separately funded, this public-private partnership allows both agencies to cost share by co-locating and sharing the same 60,000 sq. ft facility. The facility was designed by Gather Melby LLC and George Miers & Associates and is state of the art in both form and function. WCRAS became a standalone department in 2014. The department is comprised of approximately 40 full-time employees that make up field services, shelter caretakers, administration and programs. WCRAS provides field services 7 days per week from 8 a.m. – 10 p.m. and the office is open Monday-Friday, 8-5 and Saturday 11-3 to meet the needs of our community.